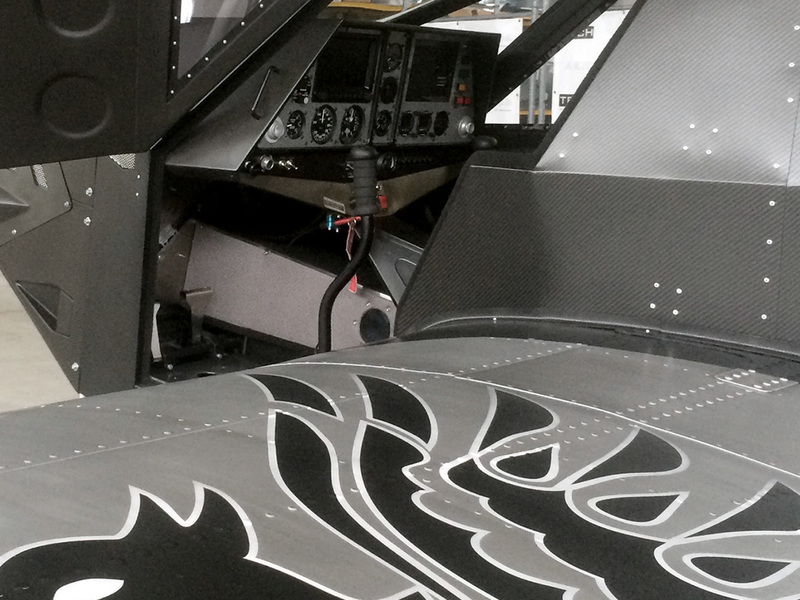 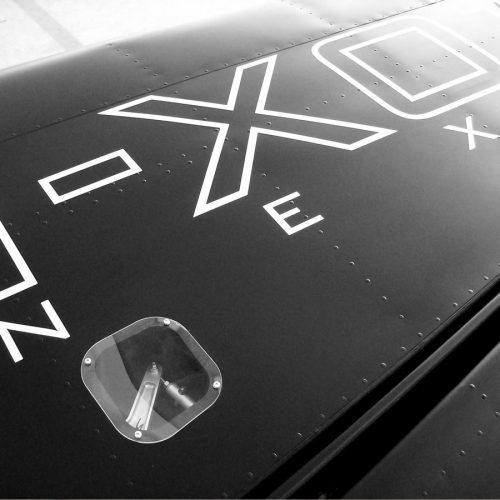 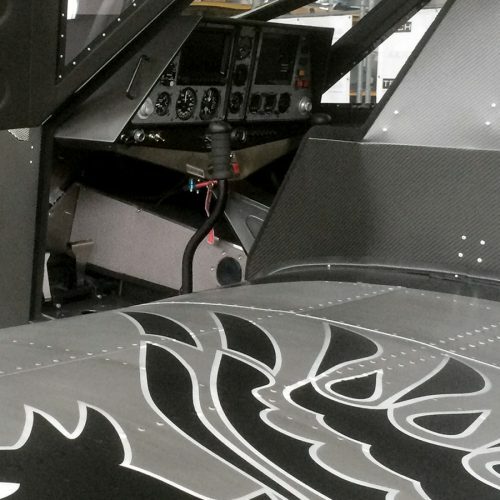 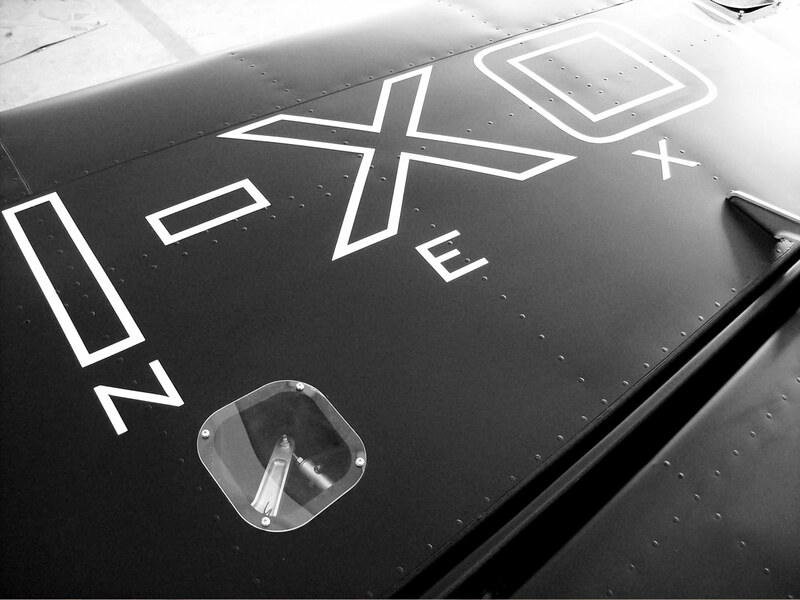 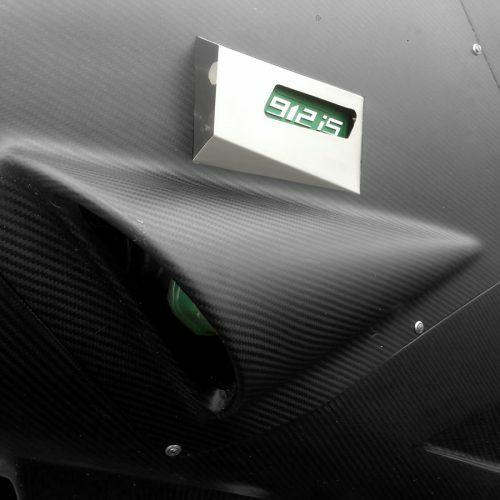 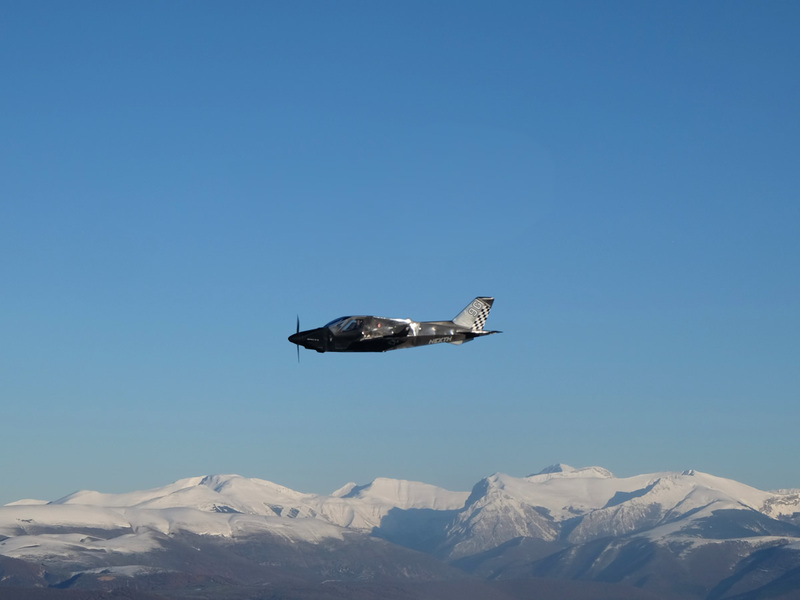 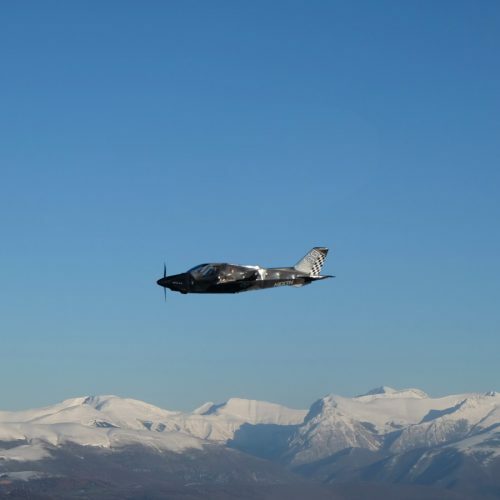 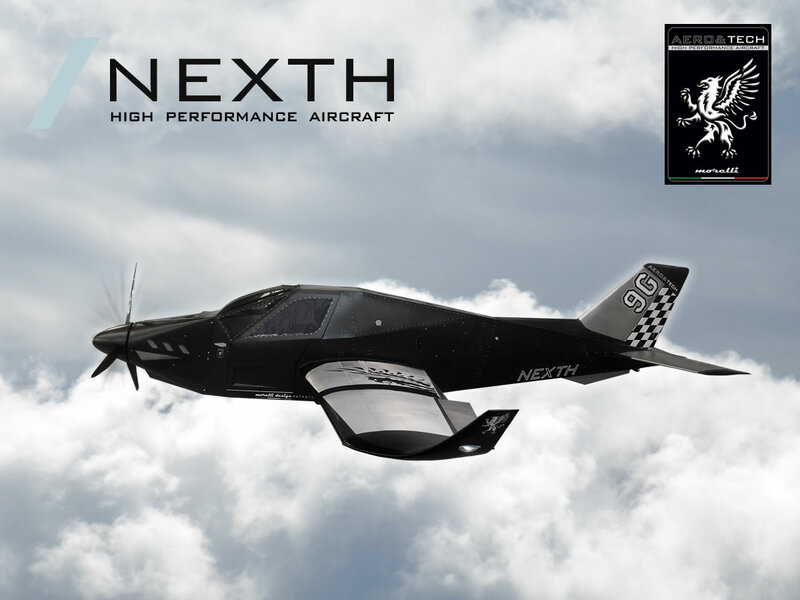 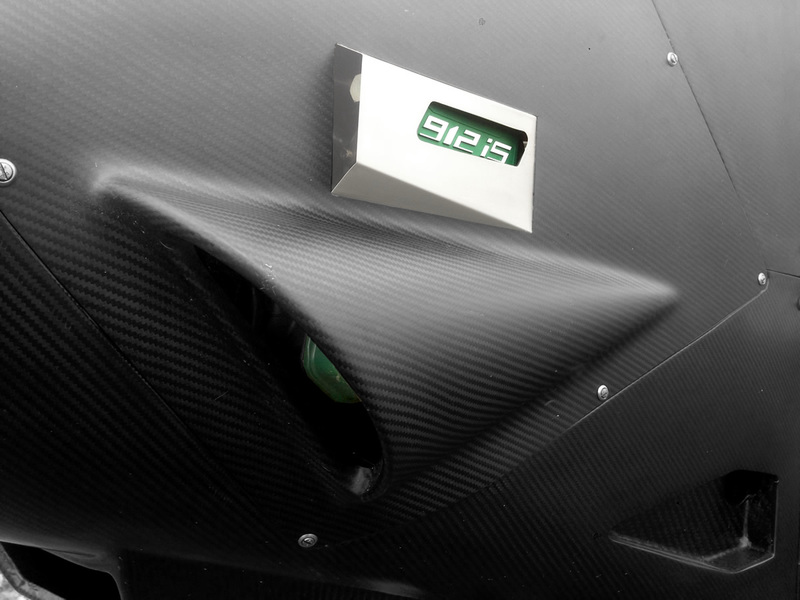 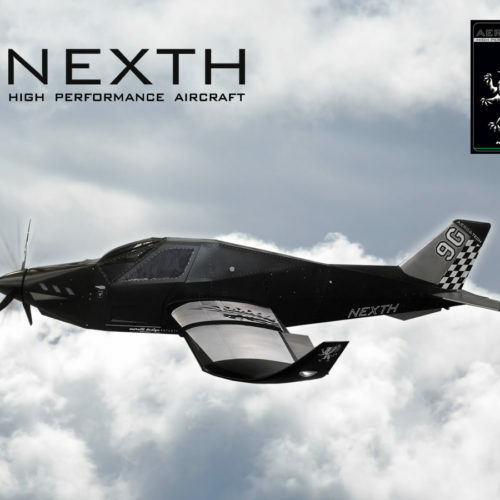 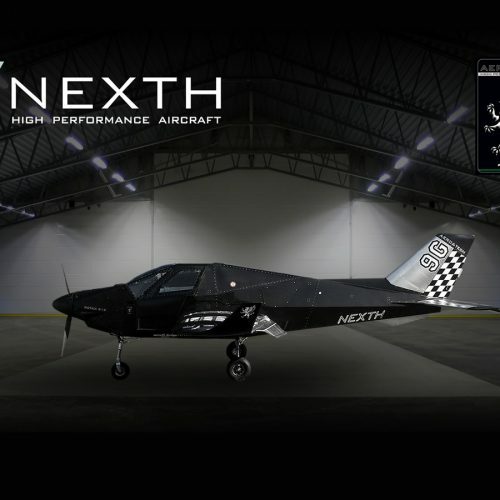 One of the key points of the project is safety, for that the first must for NEXTH design has been to use for the more stressed structural components only aluminum and titanium alloys, and carbon fiber only for aesthetic secondary parts, in order to not compromise any way the capability of the aircraft to fly and land safely whatever happen. 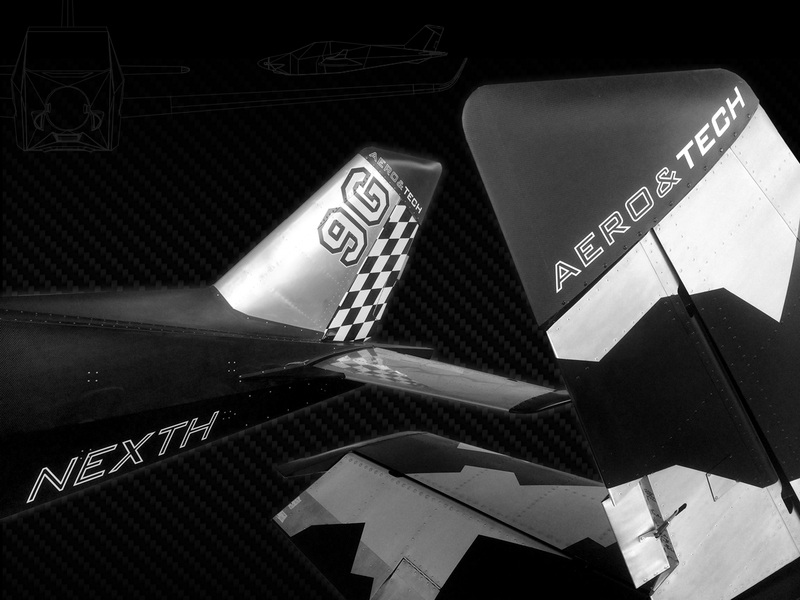 The aeronautical philosophy to prevent however the problem with high attention to details, is the basic principle of each technical choice about components and materials with certified characteristics, from the tested ultrasonic aluminum 7075 T6 used for spars and full machined mechanics, to the most little component as rivets, reaching in this way the result of an incredible best ratio weight/resistance. 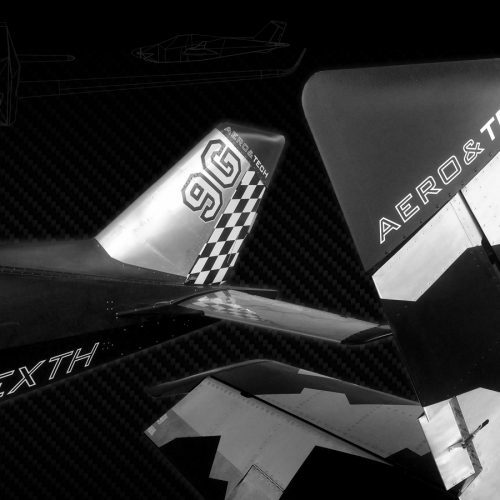 One of the most delicate points in the design of an aircraft is the connection wing – fuselage, through which important stresses are transmitted between the two components, subjecting the wing spars with high shearing forces that can compromise its integrity. 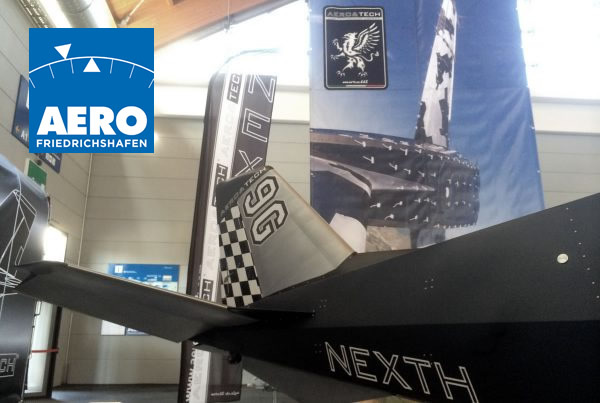 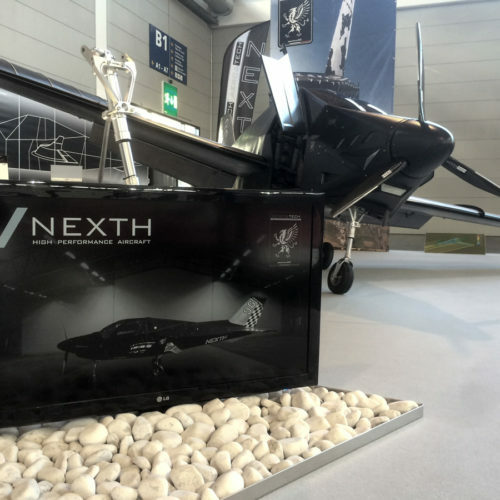 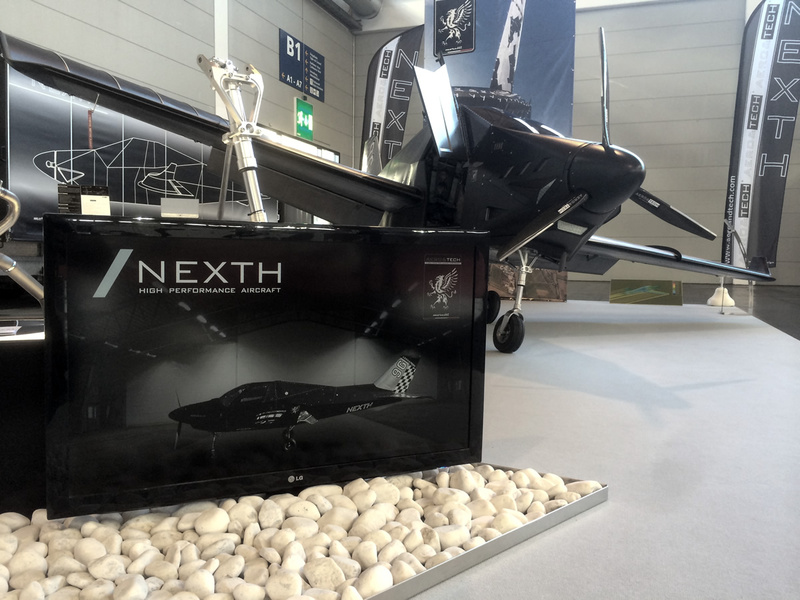 For this reason NEXTH adopts the technical solution of the hinged connection, with the main spars and the wing free to rotate on connection hinges welded safely to the frame. 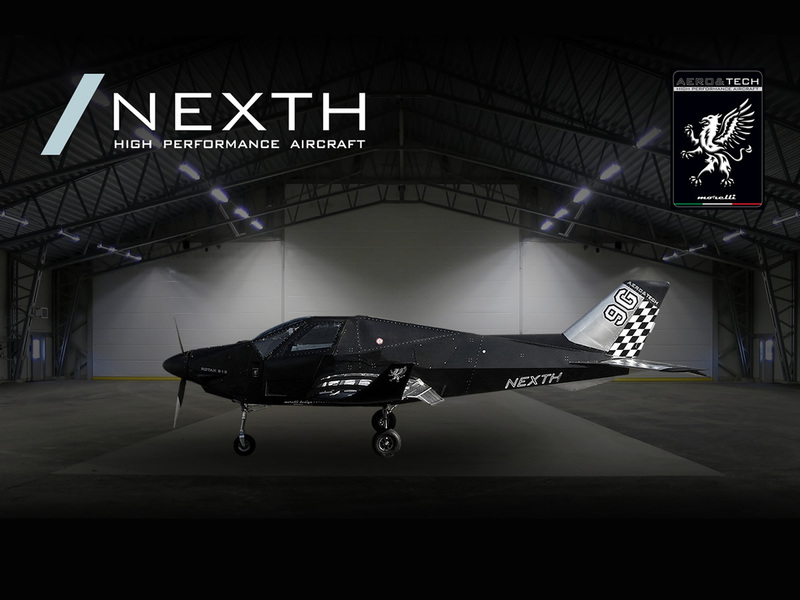 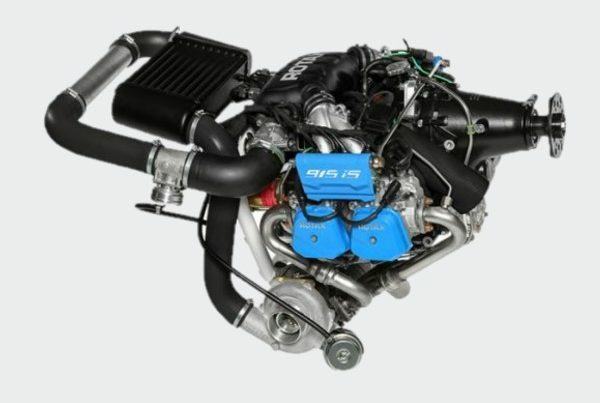 NEXTH will soon be powered with the new 915 141 HP .....stay tuned!